Working closely with founding partners Gerry Greenspoon and Michael Marder, Rebecca Bratter says she has managed to find her way into every corner of the firm. When Ms. Bratter joined the firm she was still a student in law school, and today she is the deputy managing partner, a position newly created to encompass her overarching management role. To compete in the industry, Greenspoon Marder prioritizes the firm’s culture, Ms. Bratter says. Having a competitive but collaborative environment is essential to keeping attorneys happy, and transparency is key. All the firm’s financials are available to the attorneys so they can understand their profitability, she said. 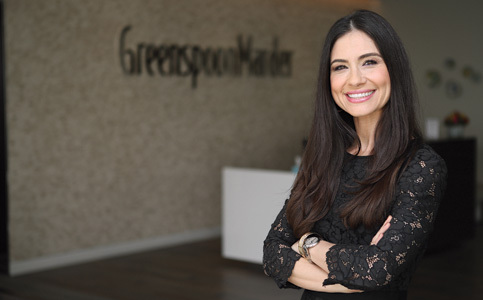 Miami Today reporter Gabi Maspons interviewed Ms. Bratter at the Greenspoon Marder offices in Brickell. The interview was recorded by Jahmoukie Dayle, and can be found Friday at http://bit.ly/2uNHy0Q.